Groups are designed to help you take another step toward Jesus through life applicable learning in a community environment. That just means that you will get together with some other folks who are working toward the same thing you are: getting to know Jesus better! This will happen for an hour to an hour-and-a-half over 10 weeks, and usually at someone's Duluth area home. Life application is a huge part of GROW groups! You will take time to discuss some questions as a group and be encouraged to take steps during the following days to help you move forward in relationship with Jesus. You might even share some yummy snacks or a meal at your group! We are not meant to do life alone: Everyone is welcome and we are excited to get to know you better!!! with Shane & Sarah Falwey at Levi & Andie Bordes' home in Duluth Heights and enjoys lunch together! Sign up for this group below! You will receive email or text updates from your group's Navigator about meeting times, activities, etc. Each group will start with a party the first week! Childcare will be discussed as a group at this time. 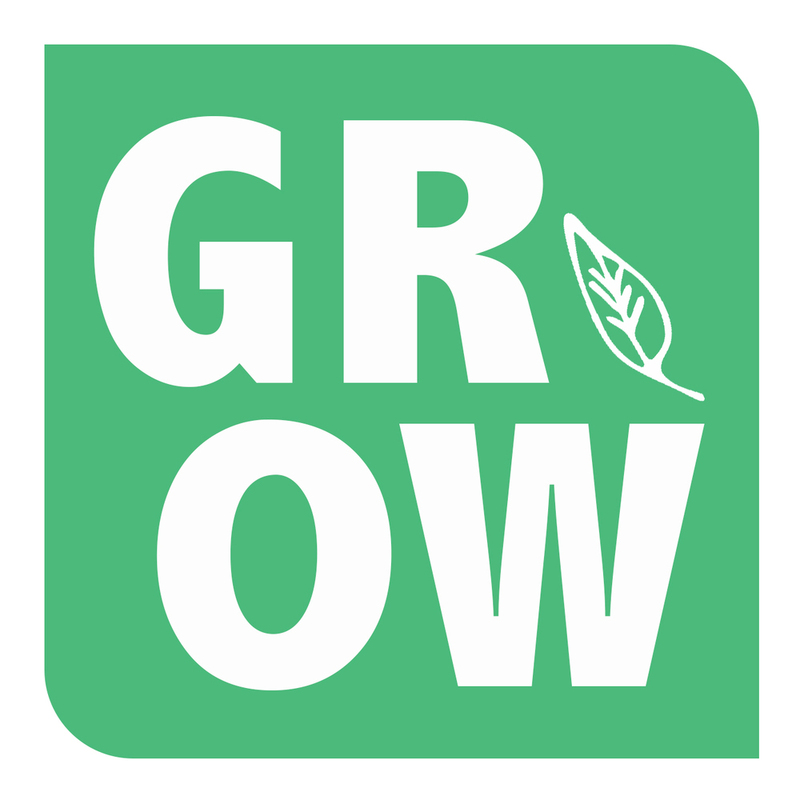 We are so glad you are joining us for GROW groups! See you soon!